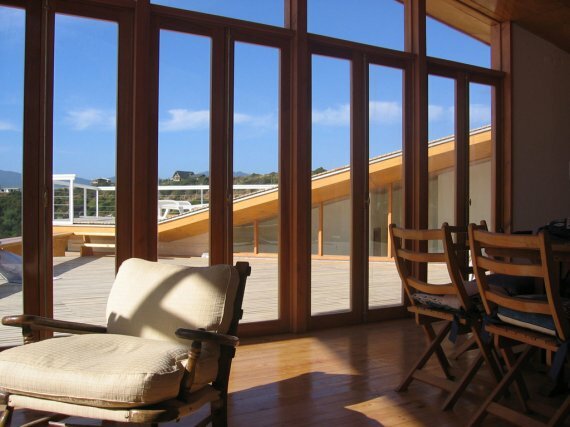 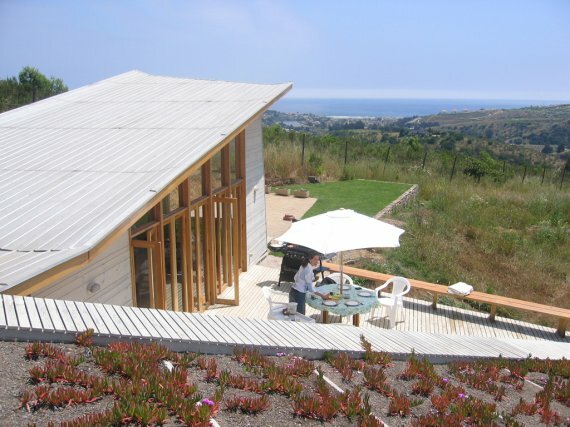 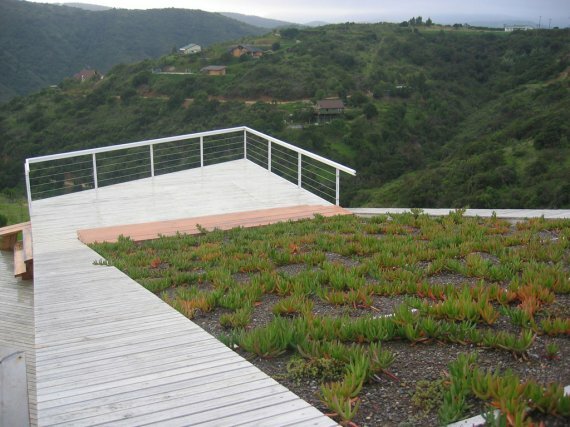 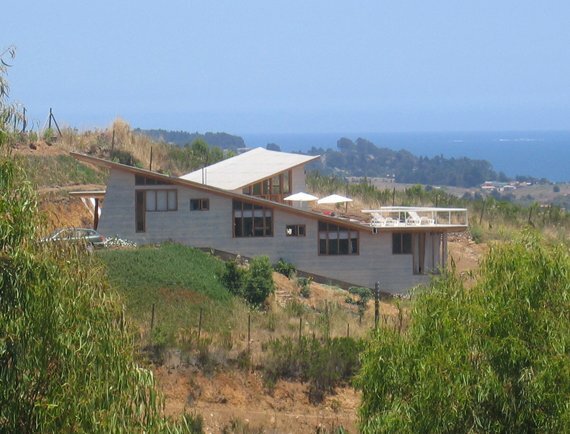 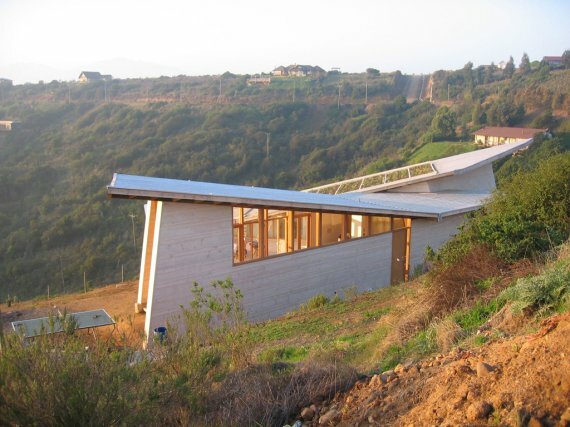 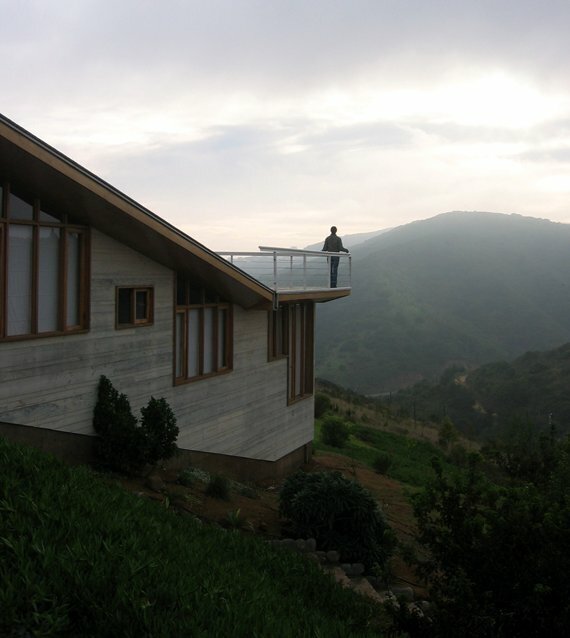 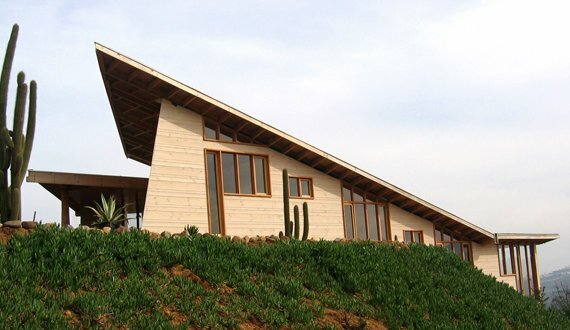 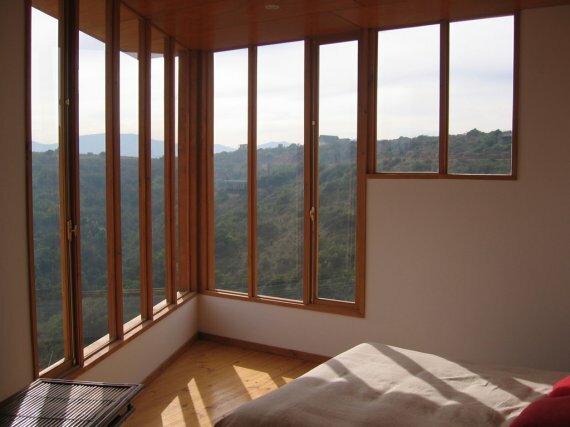 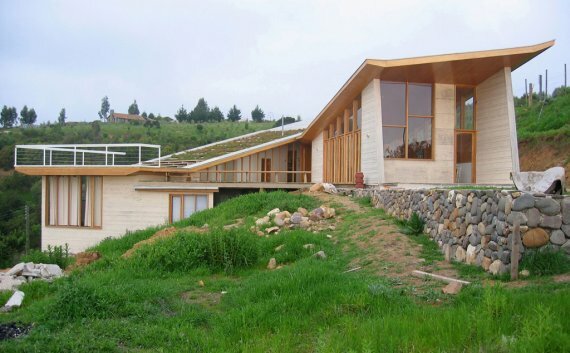 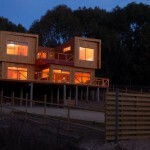 This house designed by DA4 Architects is located in the Valparaíso region of Chile. 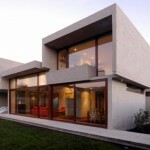 Visit the DA4 Architects website – here. 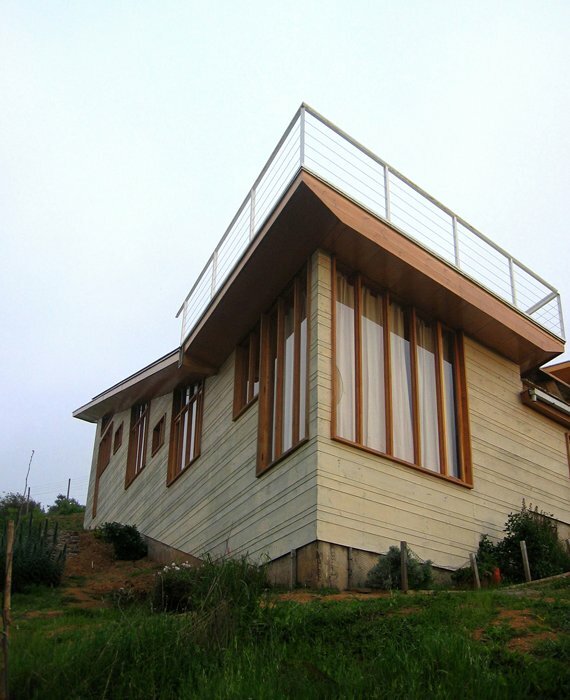 For more info on this house (in Spanish), visit CTT Madera – here. 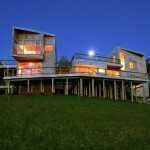 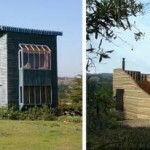 Also visit the DA4 Architects website – here.